“We hope fans are enjoying the demo and discovering all it has to offer. 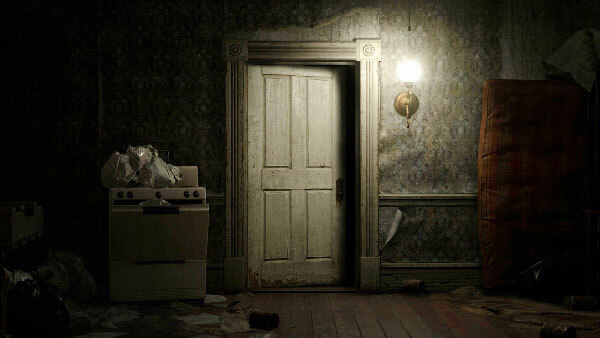 While we can’t confirm any specifics about the demo, the team is definitely keeping an eye on all the feedback,” a representative for Capcom said in response to whether it is possible to leave the house alive. Though not definitive, it does show that there may be certain truths to some of the rumors. It’s been said that no one beat the demo that was available at E3, so there could be a lot more to Resident Evil 7 than meets the eye. Resident Evil 7 arrives January 24, 2017.